Hey there! I’m a new arrival at APS, after finding myself in the local pound. 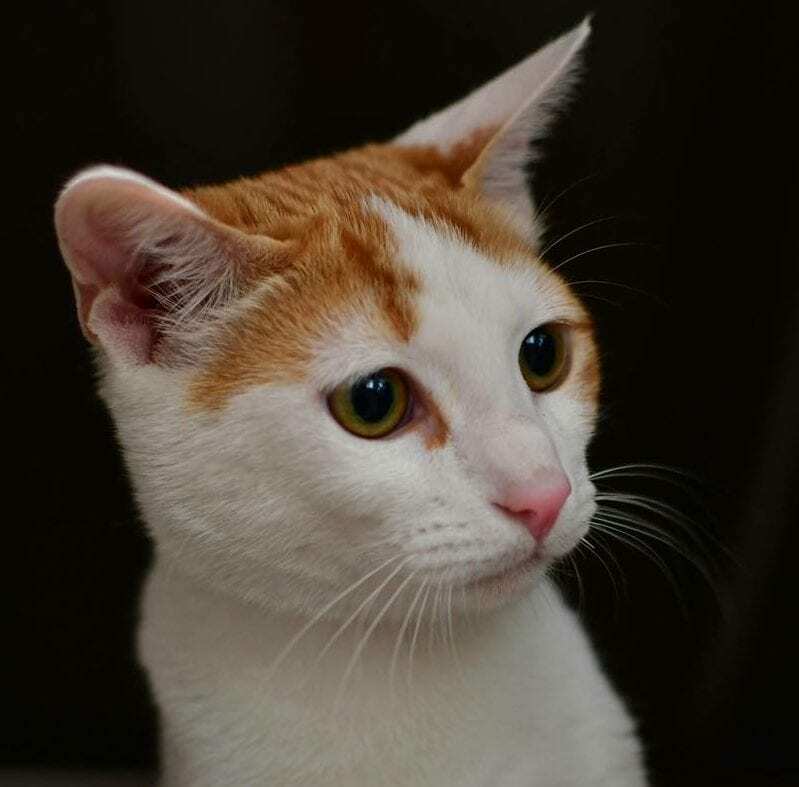 I’m a super confident and friendly cat, and eager to find myself a new family to love. I’d fit in with just about any family. You can meet me at APS any day if the week between 10am – 3pm. 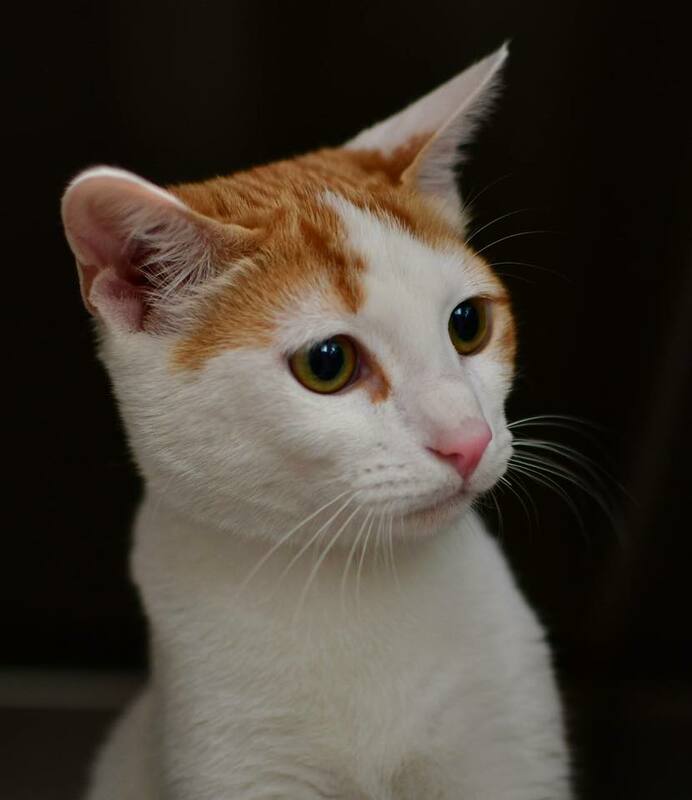 PS if your interested in adopting 2 cats, you might want to check out my friend Ernie. See the pictures in the comments.